Let us know if we can improve in any way! We want to let you in on a little secret that not many people outside the electronic industry know. All electronic items such as mobile phones WILL break sooner or later, thats a guaranteed fact. Its just a matter of when not how.. All electronic components have a specific lifespan, once thats up the part will fail and your gadget will become faulty in some way, various things can shorten that lifespan such as humidity of getting the odd bang or knock – sometimes it just happens by itself for no apparent reason. 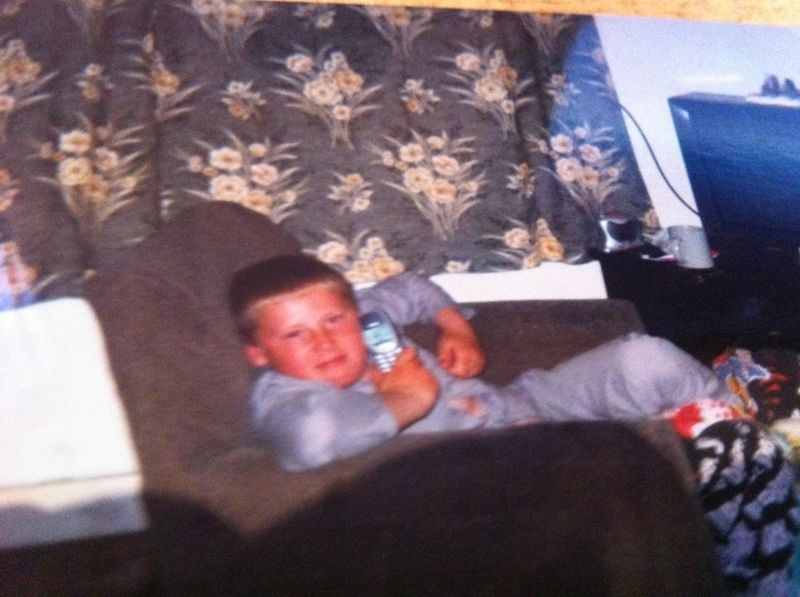 Our workshop Manager Patrick has electronics in his blood as you can see from this image of him 15 years ago, he will bend over backwards to ensure your happy and your device works 100% but electronics just fail sometimes. Click here to book a FREE collection for an item that has broken again under warranty. So the next time you buy the latest smartphone.. 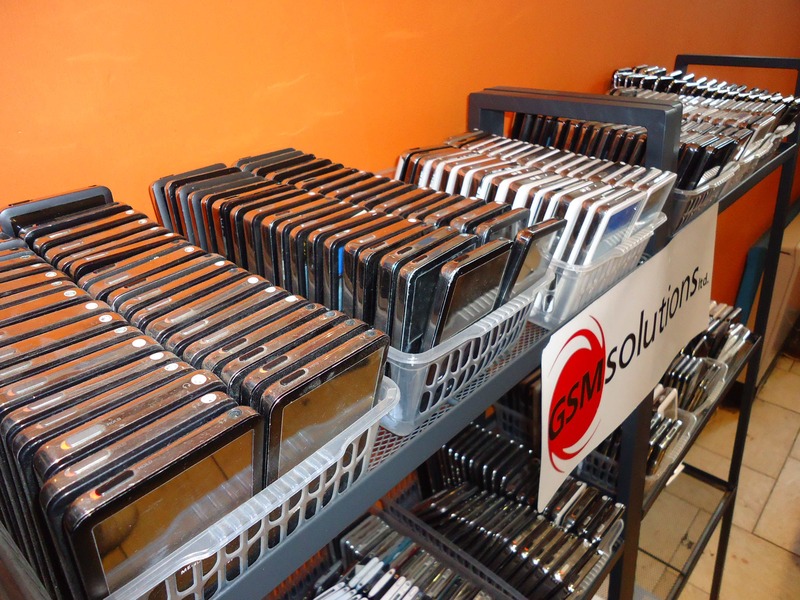 When it does break, GSMsolutions are here to do our best to fix it, with the best equipment and the best technicians available. Another little secret most other repair companies will tell you is that sometimes the repaired item breaks again and is returned by an unhappy customer more ofter then not. ..down from about 12% over the last few years due to up-skilling and constant refinement of our processes and procedures, this in conjunction with the very latest equipment has reduced our return rate significantly. In real terms this means that for every 100 items we fix about 3 are returned by the customer – This is quite normal in this industry. We understand that if you have your item repaired and it has broke again it can be quite frustrating. We want to say sorry firstly, secondly, even though we use the latest equipment, follow manufacturer repair guidelines and test your item after its been repaired – sometimes the item will break again. A fuse on the circuit board could blow within the matter of hours of it been fixed, It can break while sitting in our store waiting to be picked-up, it can break the very next day.. This is just the nature of electronics. If this is the case you find yourself in we wholeheartedly apologise. I want to let you know that we always do our best to set a high standard for electronic repairs. Under our warranty if we fix an item and the same fault occurs again because the part we have replaced has failed(we hope it does not) but if it does, we will do our utmost to solve the problem quickly and efficiently. Simply bring it back to our store (if you haven’t done so already) within the warranty period and we will get it fixed, if the fault cannot be fixed – you will get a FULL REFUND under our terms and conditions. This is part of our No Fix/No Fee Policy. So no matter how much time we put in, how many parts we replace, if we can’t fix it you don’t pay. If the exact same fault occurs while still under the warranty the unit will be fixed free of charge providing the fault is caused by failure of the same part we replaced. As a goodwill gesture, if your item is returned during of after the warranty with an unrelated fault we can fix at a mutually agreed charge if suitable. Just for information, as i am writing this(13.12.2012) we have repaired over 36000(Thirty Six Thousand) items in the last 3 years. Based on our return rate of 3% this adds up to 1080 items, or about 7 items per week that have been returned for reoccurring faults in the last 3 years. So about 1 person a day arrives to our store complaining that their item has broken again. Most other companies won’t tell you this, but its the law of averages and percentages. Just because an item has broke again doesn’t mean we have done a bad job or dodgy repair, its the nature of electronics – they just break. Please bear this in mind if you find yourself in this situation. 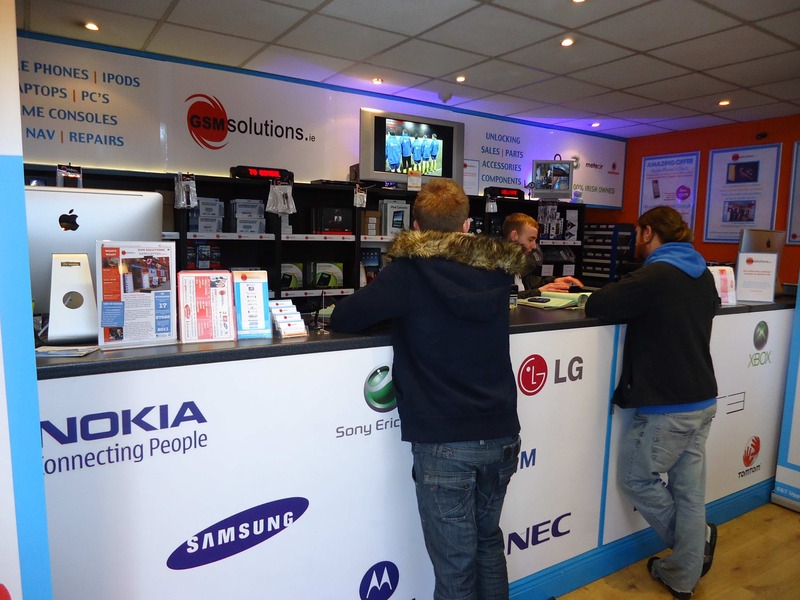 So, to round things up, When it comes to electronic repairs, we do our best and always will. 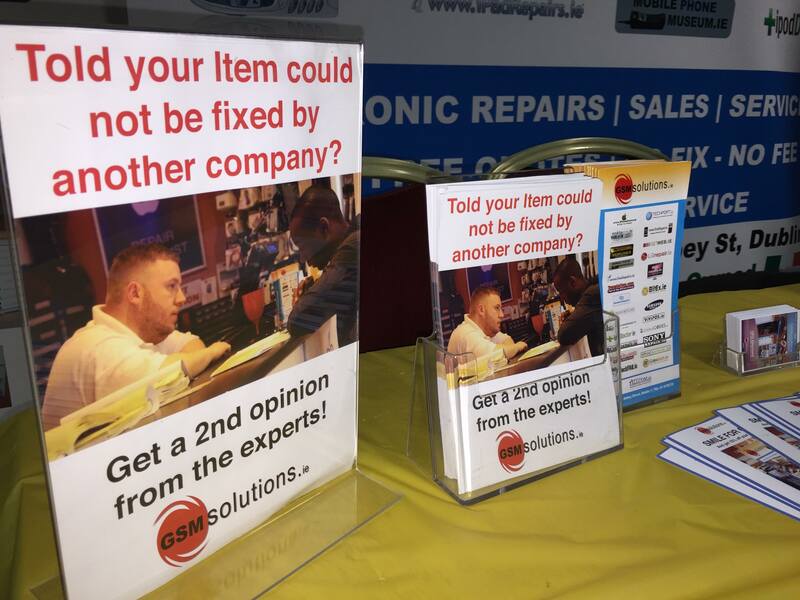 So if your reading this because your item has broke again, please remember one thing, Electronic repairs are what we do, its our lifeblood, we aim to fix 100% of items, but its not always possible. 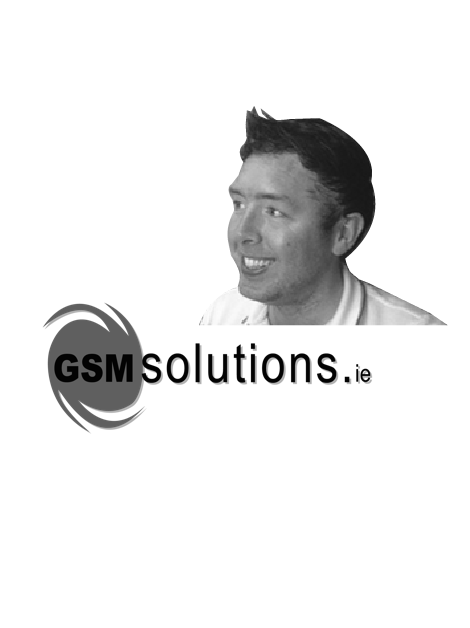 We are only human so please give us the opportunity to solve a problem, and in doing so, weather we succeed or not that you can go forth and recommend GSMsolutions knowing the fact that we have tried our best to repair your item. 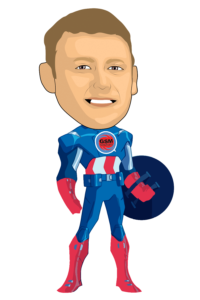 Also, just a little note to let you know that cracked glass or screens are not covered under warranty as this is classed as physical damage. 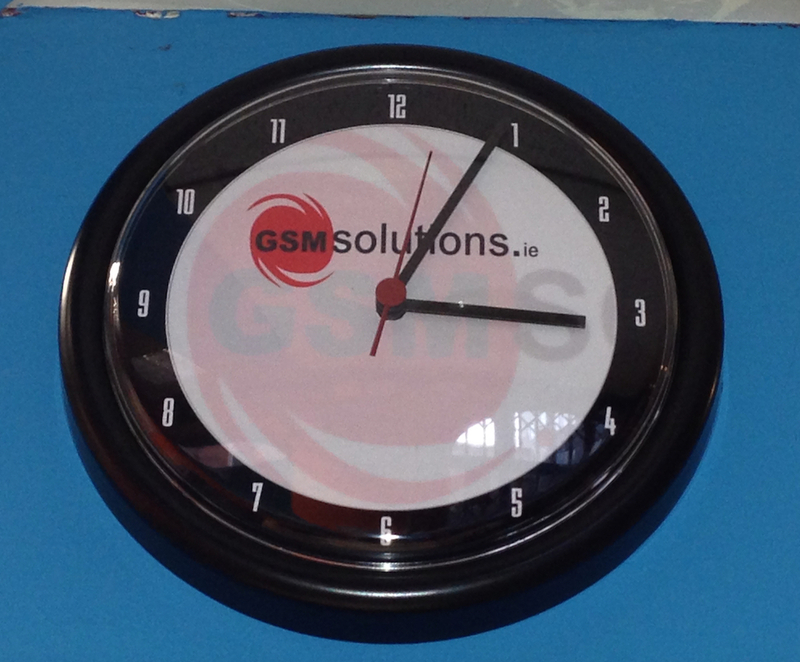 Its always GSM time, and you can expect honesty! But.. Another little secret in the electronic industry is that the repair process can cause further irreversible damage to an item during attempting repair. This is due to factory seals being broken or sealed components been disassembled. For example, if you have a mobile phone that has weak network signal and the component that controls the signal is faulty, then this component is replaced, sometimes a component can be rejected by the phone, the same way a heart can be rejected by a person having a heart transplant. Its not very common but it does happen, in this case the phone will be left with no signal whatsoever. In another example with liquid damage electronics, the item may power on but have numerous other faults, after attempted repair the item will no longer power on. If this happens your item while GSMsolutions attempted repair we once again apologise. We are trying to be open and honest about our repair processes and thus bring a more insightful service to you. These issues can and do happen while we are trying to repair your item, so for that reason we give you this information in writing on you repair docket when you leave an item in. I stand behind my company and my people 100%. Our mission is to simply delight and satisfy our customers with affordable, efficient, high-quality repairs. We are doing our utmost best to be at the forefront of our industry. 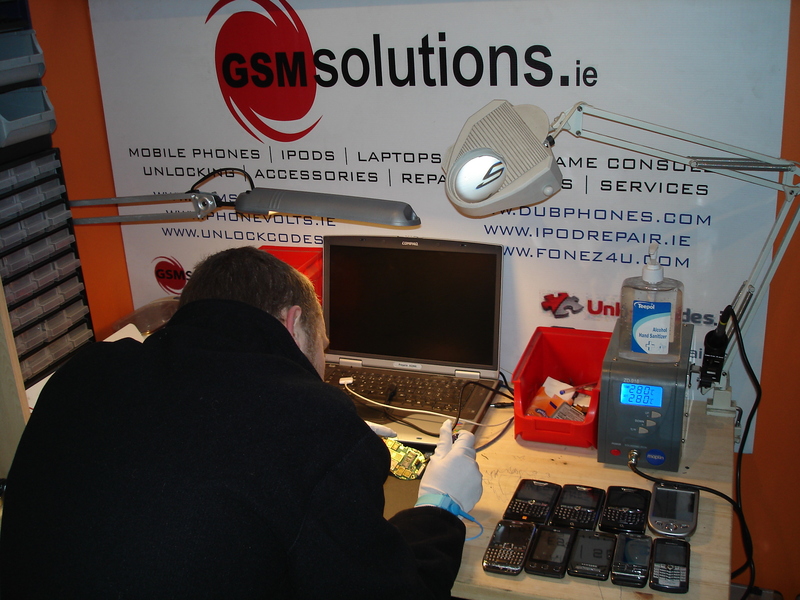 “Setting the standard for Electronic Repairs in Ireland” is our aim.